Live Chat has has taken the number one place on the market of communication software showing steady users growth and popularity among consumers. More and more companies have been setting their choice on business Live Chat communication solution, utilizing it together with phone, web self-service and email support. For most companies Live Chat turned out to be an untapped potential, which led to increased sales for one businesses and to higher customer satisfaction scores for others. Offering live assistance to customers has become a growing trend among businesses, helping them to enhance online customer experience. In this article we will show different examples based on our customers’ experience of how Live Chat software can be utilized. We sincerely thank our users for sharing their experience and providing testimonials. Live Chat increases customer satisfaction rates and loyalty. “We have had the provide support integrated into our website for a while now and we have received wonderful feedback from clients who can contact us in real time and get fast answers to their questions. 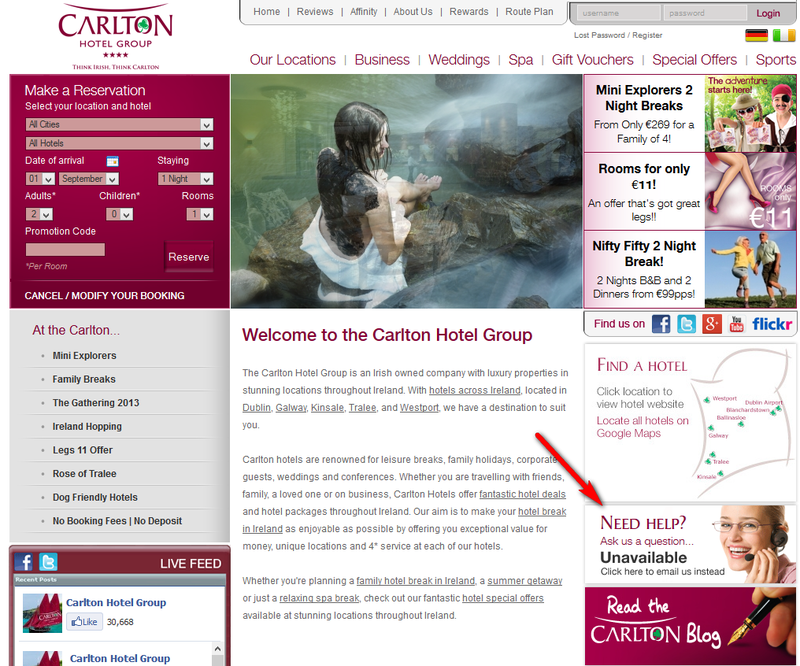 A real personal touch that online business lacks. This product makes us look good as we can provide such quick customer service. Something impressive and memorable that will keep clients coming back to us. Highly recommended to all online businesses,” – says Anna Mehrabian, Airfarenow.com. 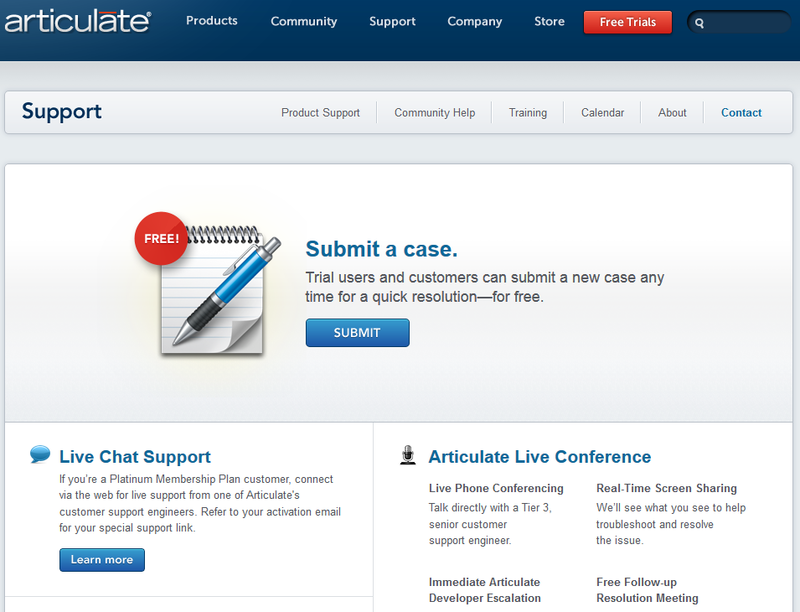 A great tool for enhancing customer support. 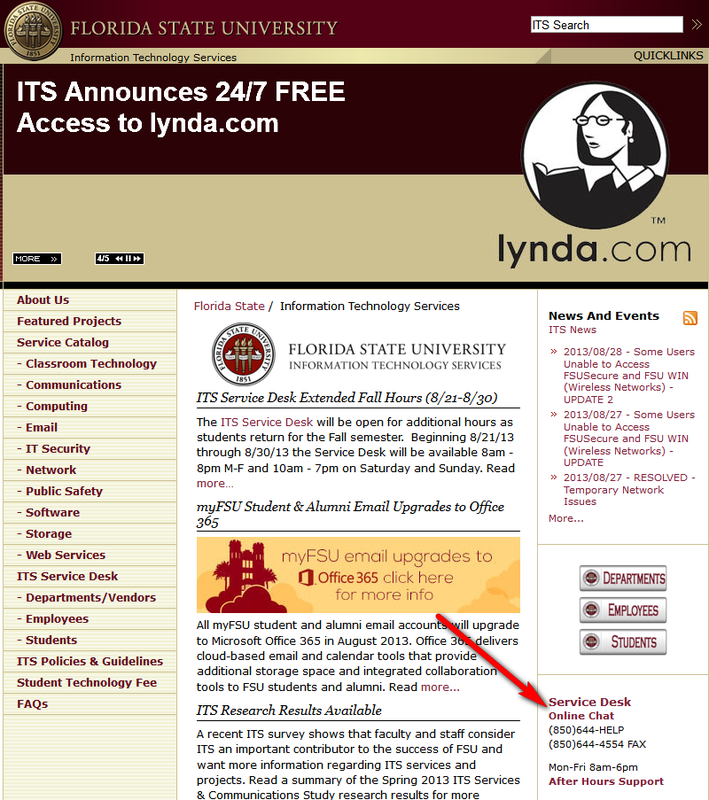 Office of Telecommunications of Florida State University. Premium support for prospects and platinum customers. “We’re a well-known e-learning software company that prides itself on quality products and superb customer service, so we refuse to use any product that doesn’t meet our very high standards. After experiencing one headache after another with licensed live chat software running on our own server, I began a frustrating search to find a replacement offering. I tested a handful of other solutions before finding Provide Support, which is far and away the best live chat offering on the market. It’s fast, incredibly reliable, easy to set up, and provides my customers with a seamless user experience – without the need to be tied to a specific browser or to download clunky Java. The admin configuration is a snap to set up. You also can’t beat the price. Other solutions are way overpriced. We’ve been using Provide Support to offer our prospects and platinum support customers live sales chat for more than 6 months now, and I see no reason to ever look for an alternative. Quite simply, it works,” – shares Gabe Anderson, Director of Customer Support, Articulate. “ETO is the leading mail forwarding services provider in China, we need online live help system to provide the best service to worldwide customers, so we have used Live Person for 3 years, but once we found and tested Provide Support, we liked it very much. 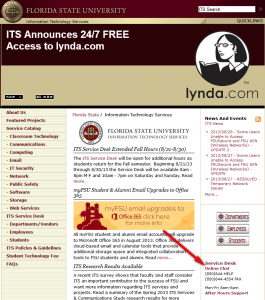 The send file function is excellent, we need it to send documents to online chat customers. Another amazing thing is that it supports Chinese very well. Sure, price is also better than Live Person. They provided best support while we were deploying the system, so I think their customer support is also the best.” – says Richard Wang, ETO eCommerce Ltd CEO. Live Chat is another step to a higher level of customer support – just give it a try. “Our experience, as a company, with Provide Support, so far is excellent!!! We have received excellent treatment whenever we needed to contact Provide Support. The answers are accurate and meaningful while employees are always courteous and patient in our discussions!!! 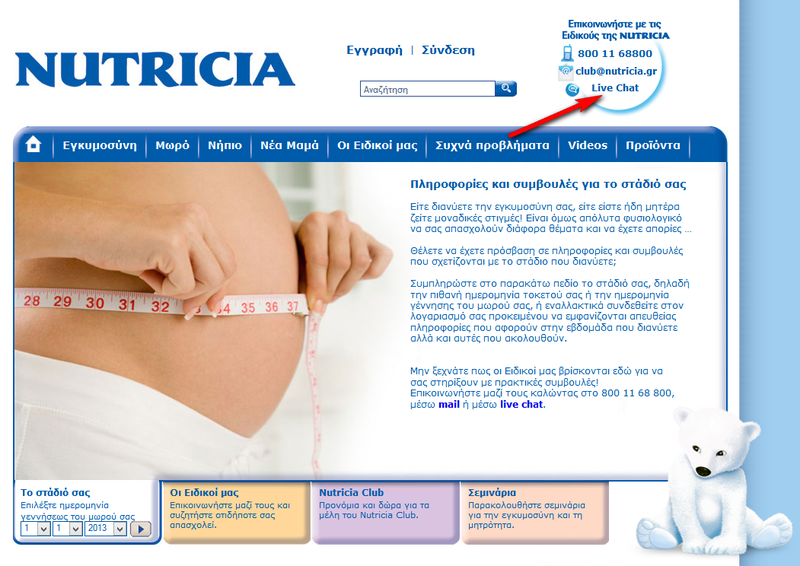 The live chat services provided are of high quality, user friendly and very usable. Keep up the good work!! 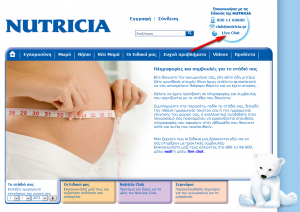 !” – says Nikos Feratis, Danone Baby Nutrition Greece. More leads, higher customer satisfaction scores, returning customers, reduced customer support costs, improved website conversion rates and brand recognition – these are just a few improvements which Live Chat software will bring to your business. We would be glad to hear about your experience! 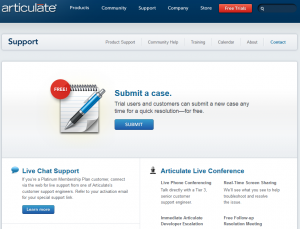 This entry was posted in Articles, Best Practice and tagged live chat example, live chat usage, provide support customers. Bookmark the permalink. What to do if you can’t run your Live Chat 24/7? Recommendations for Small Business. Hello Olga, Great Info. I’m glad that you just shared this helpful information with us. Please stay us informed like this. Thank you for sharing.